ACADEMIC Staff Union of Polytechnics (ASUP) Wednesday threatened nationwide strike if federal government failed to meet their demands before 22nd of August this year. Their demands include sustained neglect of technical education sector, poor funding, discriminatory practices, violation of signed agreement and weak regulatory legal frameworks in the sector. 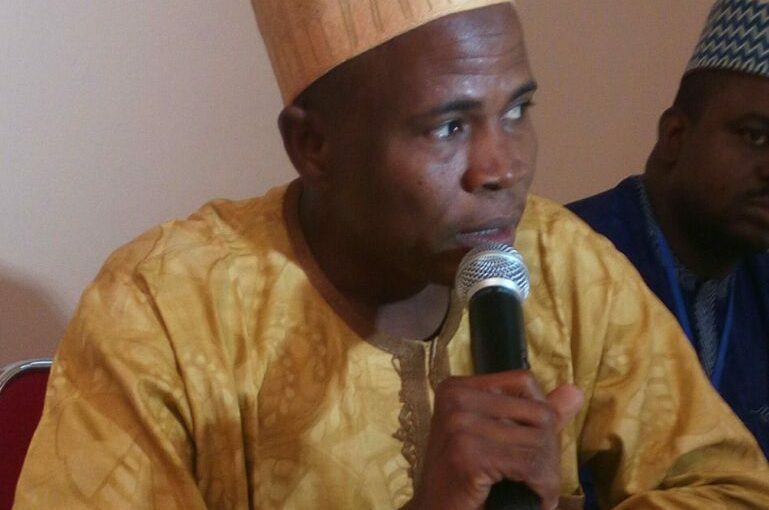 Addressing journalists in Kaduna, National President of ASUP, Comrade Umar Yusuf Dutse, said the union decided to give the new government enough time to settle down due to appeal from well meaning Nigerians, noting that the federal government has taken that opportunity for granted by completely closed its ear to issues relating to Federal and state polytechnics while given attention to their universities counterparts. Comr Usman added that, “we have been receiving what we use to receive until January this year. We are saying if at all you cannot improve on what we are getting, you should not reduce but maintain it. The salaries keep going down to the extent that you cannot even sure of how much you will be paid at the end of the month. It keep reducing sometimes by five percent with several states owing between two to eight months despite bail out that is been given to them”. 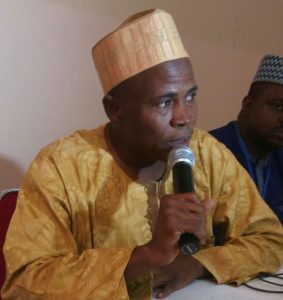 Earlier, ASUP Coordinator, Zone ‘A’, Comrade Kabir Yunusa, recalled that in May 2013, the union engaged the government in a long and avoidable industrial action that lasted for 9 months, saying the action then was to primarily draw government’s attention to decay in polytechnics and way forward. He said further that poor response from government led to the issuance of a one month ultimatum to the government, effective 21st July 2016 to address the issue undermining the growth of technical education in the country. In addition to what the union’s national President said, Comr Yunusa added the demand to include non payment of salaries in many states owned institutions, shortfall in personnel allocations to polytechnics, victimization of union officials, non release of areas of promotion, non release of visitation panel reports of federal Polytechnics since 2011,delay in review of polytechnics act and non commencement of the renegotiation of the ASUP/FG agreement of 2010. “These issues have been tabled before the government since July 21st without any response whatsoever. From the 22nd of August 2016, our members may be forced to down tool at the directive of the National body of our union until the issues are comprehensively addressed”, he surmised. Zone A comprise of Kaduna, Kano, Katsina, Jigawa, Kebbi, Zamfara, Sokoto and Niger States.